Check out our new segment, Netflix and KILL! where we pick a death dealing movie from Netflix and give our thoughts on it. 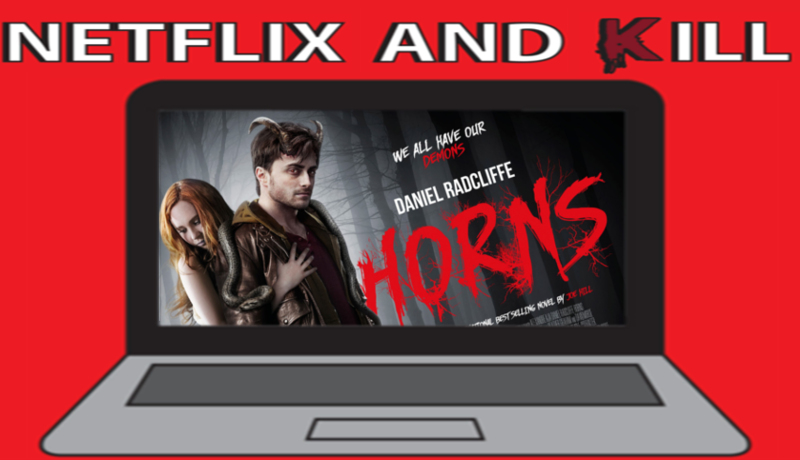 Our first movie is "Horns" staring Harry Potter himself, Daniel Radcliffe. Let us know what you think of the new segment or post suggestions on our website, Twitter, or facebook page.